Home > The Legend of Heroes: Trails of Cold Steel III > It's happening! Trails of Cold Steel 3 is happening! It's happening! Trails of Cold Steel 3 is happening! Finally! Trails of Cold Steel 1 & 2, on the PlayStation 3 and PlayStation Vita were two of the finest JRPGs that have been produced in recent memory. It might not be a series with the mainstream awareness of some others, but both games are genuinely superb examples of storytelling, character, and JRPG design. 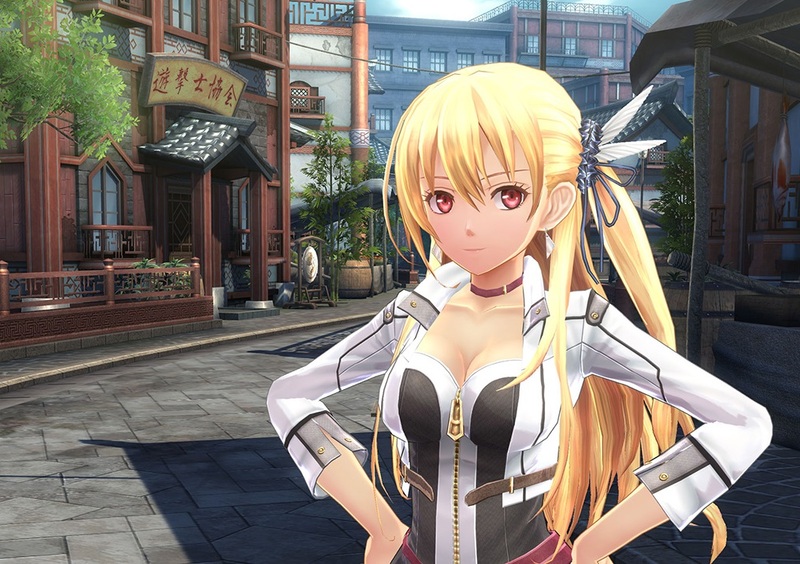 Fans of the first two have been waiting for the final two chapters to be localised into the west, and finally there has been some good news - Trails of Cold Steel 3 has been confirmed for an English localisation onto PlayStation 4 by NISA. It comes in "Fall" (Spring, for those of us in Australia etc). It's worth noting that it is a direct sequel of the original two games, so you might want to play them first. Thankfully, a PlayStation 4 port of those two is just around the corner too.